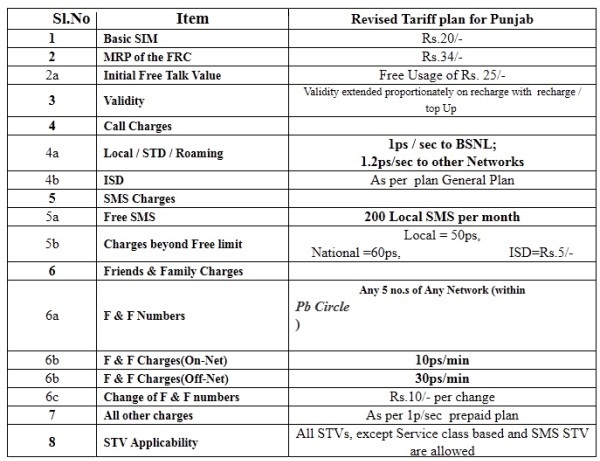 BSNL has launched a new Friends & Family pre-paid plan for its customers in Punjab. The plan offers reduced rates when customers call their friends or family. Customers can add up to 5 numbers in their circle and enjoy reduced rates of 10p/min on BSNL and 30p/min on other numbers. Other call charges remain at 1p/sec. The plan also offers 200 free local SMS every month. 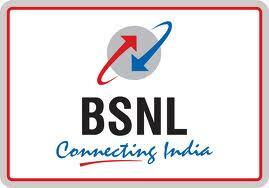 This scheme is valid from 16-07-2011 to 13-10-2011.